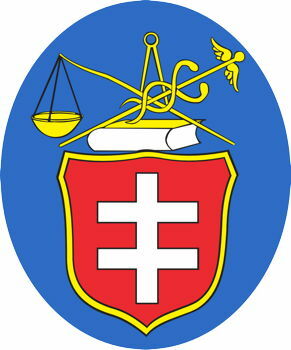 There are 3 listings from the Polish State Archives for Leżajsk. There are 1 listings from FamilySearch for Leżajsk. For details on these records, go to Archival Records for Leżajsk.